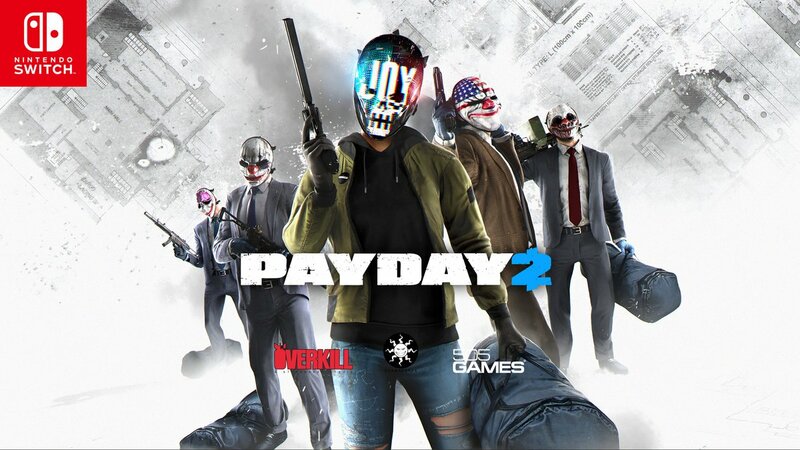 A new video from GameXplain compares the Xbox 360, PlayStation 4, and Switch versions of Payday 2. 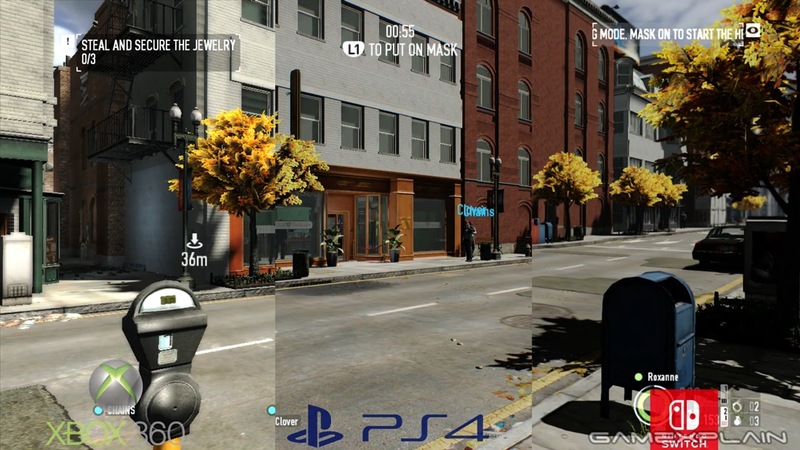 We’re able to see how all three stack up in terms of loading, as well as their visuals. View the full comparison below.